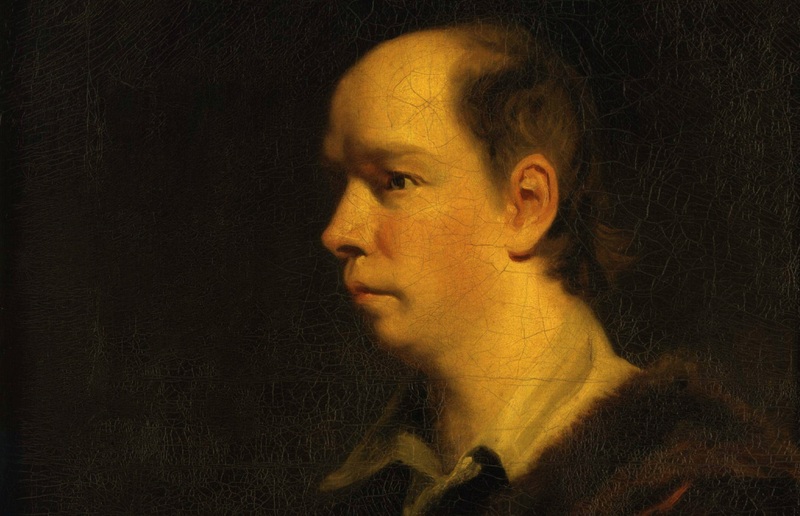 Ireland gave birth to some of the most influential literary giants of Eighteenth Century, one such eminent figure was Oliver Goldsmith. He made his name writing novels, poetry and plays. His key contributions to literature include The Vicar of Wakefield (1766), The Good-Natur’d Man (1768) and The Deserted Village (1770). Although Goldsmith’s date and place of birth are still uncertain, it was reported that he was born on November 10, 1730 in Ballymahon, Republic of Ireland. He came from a family with a long line of religious figures. His father was the Anglican curate of the parish of Forgney and grandfather was a clergyman. It is noted that he shared a complicated relationship with his mother that resulted in eventual estrangement between them. Goldsmith attended the Trinity College, Dublin in 1744. He was tutored by Theaker Wilder who was known to have savage temper and often mistreated his pupils. Goldsmith failed to keep up in theology and law classes. Later he was expelled along with other students for rioting. Eventually, he earned his Bachelor of Arts degree, in 1749. However, he could not attain a proper vocation for not specializing in a particular discipline or obtaining a distinction. He did numerous random stints but to no avail. In fact, he studied medicine at the University of Edinburgh sporadically and practiced medicine for a while. Subsequently, he moved to England in 1756 and never tried to hide Irish origin even though his brogue would have labeled him as a low-class. Once he settled in London, he started off his literary career. He made a lucrative career out of writing history books and literary journals. Goldsmith developed a proclivity for gambling and extravagant lifestyle that brought him colossal debt. His literary writing appeared in Tobias Smollett’s Critical Review, The Lady’s Magazine and The British Magazine. He penned a series of fictionalized “Chinese letters”, The Citizen of the World, in Voltaire’s style for the Public Ledger, in 1760. The letters were written from a Chinese traveler’s perspective which gave the writer an added advantage to ironically comment upon the British society. It was his sophisticated yet eloquent literary style that rendered Dr. Samuel Johnson to form favorable opinion of Goldsmith for his letter writing. Shortly, Dr. Johnson became his patron and facilitated him in writing his masterpiece, The Vicar of Wakefield. The book was written during two years span (1761-1762) and published in 1766 to enormous success. It is considered to be one of the most read eighteenth century literary works. The novel is consisted of three parts and narrated by a vicar in the form of his memoirs. It also features one of Goldsmith’s famous romantic ballads, The Hermit (1765), in chapter eight. In addition to novel and poetry writing, Goldsmith wrote plays as well. His She Stoops to Conquer is a highly acclaimed comic play, performed in 1773 in London. Over the centuries critics have debated over the nature of comedy adapted in the play. However, there is a general consensus on the subject that regards the play as a comedy of manners. It is supported by the contrast manifested by the characters between their natural behavior and their struggle to maintain propriety in the elite society. It is believed that Oliver Goldsmith authored the children’s classic The History of Little Goody Two-Shoes. His other major works include The Traveller and An Elegy on the Death of a Mad Dog. In his last days he developed a kidney disease and refused to treat it. Consequently, he suffered a sudden demise on April 4, 1774.